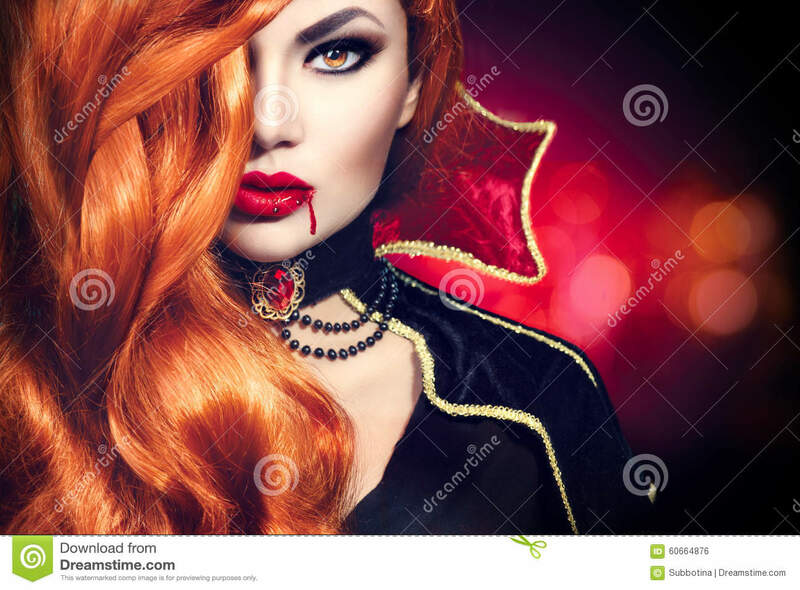 (RxWiki News) Halloween is all about cool costumes, tons of candy, spooky haunted houses and trick-or-treating. So don't let potential dangers get in the way of all the fun. The US Food and Drug Administration (FDA), Consumer Product Safety Commission and Centers for Disease Control and Prevention are warning consumers about decorative contact lenses, flammable costumes, face paint allergies and candy that can all lead to injury. To that end, these agencies have compiled a list of tips to follow to help ensure that you and your family have a happy and a safe Halloween. Be sure to wear costumes that are flame-resistant. If you make your costume, make sure to use flame-resistant fabrics, such as polyester or nylon. Make sure to wear bright and reflective costumes (or add strips of reflective tape) so you will be more visible when trick-or-treating at night. Be mindful of the length of your costume. If your costume is too long, you may be in danger of tripping. Instead of masks that can make it difficult to see, wear makeup and hats. If you are planning to use vibrantly colored makeup, be sure to check the FDA's list of color additives to see if the colors are FDA-approved. Be sure to test the makeup in advance on a small area on the arm of the person who will be wearing it. If you notice a rash, redness, swelling or other signs of irritation, that may be a sign of a possible allergy. 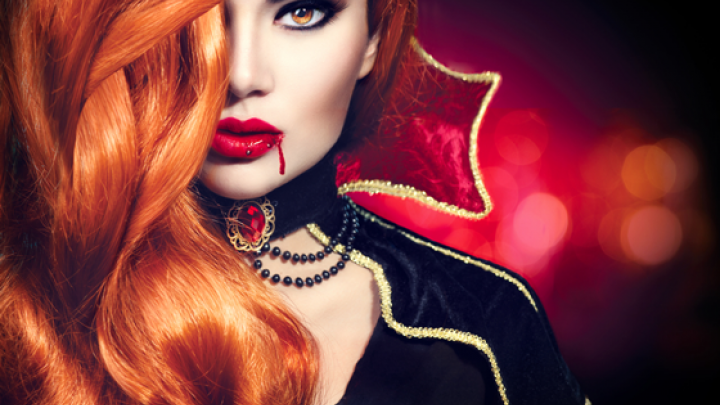 With Halloween approaching, you may see decorative contact lenses more and more. However, to prevent eye injuries, you need a prescription for any lenses you wear. These types of lenses are not “one size fits all.” Instead, an eye doctor (ophthalmologist or optometrist) must properly fit the lenses and evaluate how your eye responds to wearing them. This is because a poor fit can lead to serious eye damage, such as scratches on the cornea, infections, decreased vision and even blindness. The FDA and organizations like the American Academy of Ophthalmology recommend that consumers do not wear decorative colored contact lenses unless your eye doctor has fitted your for them and has given you instructions for how to use them. The FDA recommends that consumers avoid buying lenses at beauty supply stores, novelty stores or Halloween stores. This is because these lenses have not been approved for safety and effectiveness. Instead, the agency recommends that consumers only use brand-name contact lenses from well-known contact lens companies. Make sure to inspect candy before eating it. Inspect candy for signs of tampering, such as tears in wrappers, an unusual appearance, discoloration or tiny pinholes. And be sure to throw away anything that looks suspicious. If you have a food allergy, make sure to check the ingredients label. Be sure to tell your child not to accept or eat any candy or food item that is not commercially wrapped. If you have small children, make sure to remove any choking hazards, such as gum and hard candies, from their candy bags.